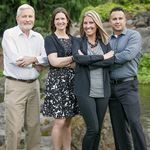 Looking for something truly authentic to do in Vancouver, WA this fall season? Whether you are new to the Vancouver area, or a native – you need to check out the Fort Vancouver lantern tours. The Fort is a wonderful national park located in Vancouver, WA. It houses a year-round calendar of events, demonstrations, and guided tours to teach about the fort’s fascinating history. When the leaves fall, and the rain comes to the pacific northwest – we embrace everything this season has to offer. After all, it’s one of the primary reasons people move here from all over the country! 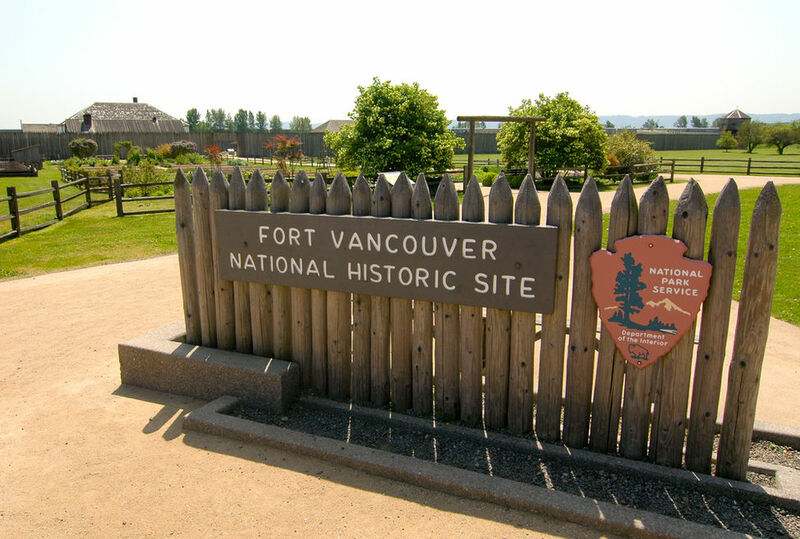 The Hudson’s Bay company build Fort Vancouver as a fur trading post in 1825. In 1866 Fort Vancouver actually burned to the ground. The Fort was carefully rebuilt using the original footprints in the 1960’s – and is one of the Pacific Northwests most cherished national parks. See For Vancouver from a new perspective – at night and by candlelight! Visitors over the age of 10 will be given a candle lit lantern to carry along the tour. Rain or shine, so bring your boots and an umbrella, just in case! You will be guided along through Fort Vancouver’s historic buildings, including the counting house, fur store, chief factor’s house, kitchen and bake house. Fort Vancouver will be bustling with costumed volunteers and rangers to aid in the dramatic storytelling. Many of the volunteers are graduates of the Fort’s “Youth Volunteer Program” which is available to kids age 10-18. The volunteer program aims to help educate youths about the rich history of Fort Vancouver, while also teaching creativity, life skills, and helping them become role models in the community. Click HERE for more details on Fort Vancouver’s Volunteer Youth program. You even get a cup of hot apple cider after the tour ends. Reservations are required for all tour dates, so be sure to make your reservation soon – dates fill up quickly. Click HERE for Fort Vancouver’s official page on this event. For updates you can also follow them on Facebook.